During November each year, Movember is responsible for the sprouting of moustaches on thousands of men’s faces around the world. With their Mo’s, these men raise vital awareness and funds for men’s health issues, specifically prostate and testicular cancer initiatives. This year, again, The Netherlands is 100% in to show the world what they got with ambassadors like Kluun, Johan Fretz, Miralem Sulejmani, Horace Cohen, Manu van Kersbergen and many more. 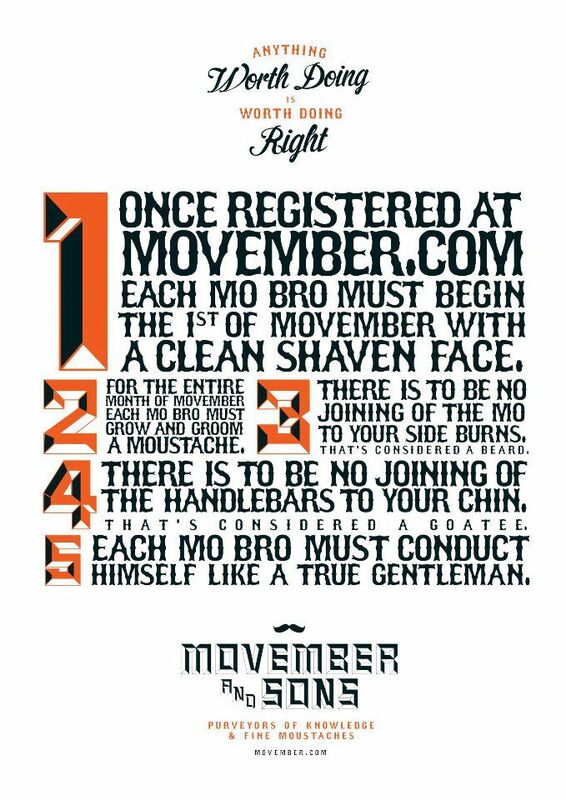 Once registered, men start Movember 1st with a clean shave-down. For the rest of the month, these selfless and generous men –known as Mo Bros– groom, trim and wax their way into the annals of fine moustachery. Supported by the women in their lives, Mo Sistas, Movember Mo Bros raise funds by seeking out sponsorship for their Mo-growing efforts. Overdose.am HQ obviously supports this cause, therefore we’ll all be shaving our tashes too. Please join our team, share some of your dirty wealth, it can only do your karma good. We’ll keep you updated on our looks. 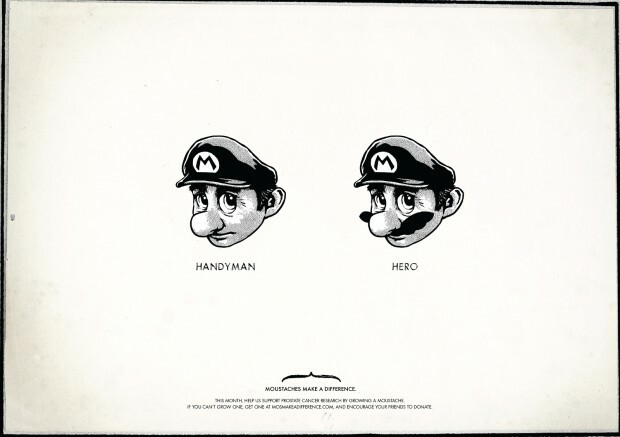 Mo Bros effectively become walking, talking billboards for the 30 days of November. Through their actions and words they raise awareness by prompting private and public conversation around the often ignored issues of men’s health. At the end of the month, Mo Bros and Mo Sistas celebrate their gallantry and valor by either throwing their own Movember party or attending one of the infamous Gala Partés held around the world by The Movember Foundation. Intel has been telling me something will go down at the MC Theater in Amsterdam’s Westerpark. But more on this later. For now, grow the tash, join our team, save mankind.